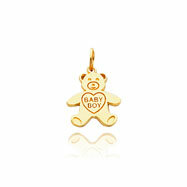 14K White Gold is used to craft this adorable hollow shrimp charm. 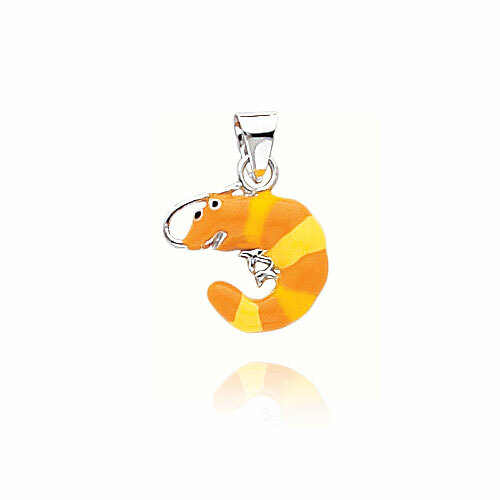 Orange and yellow enamel are used to detail the charm and add a smiling face to the shrimp. 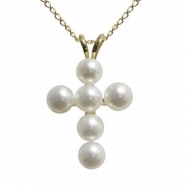 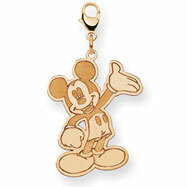 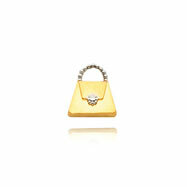 The pendant hangs from a smooth gold bail and would be suitable for any child's chain.